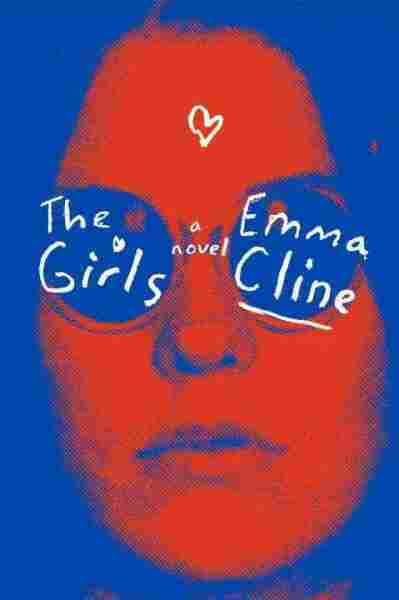 In 'The Girls,' A Teen's Need To Be Noticed Draws Her Into A Manson-Like Cult Emma Cline's debut novel was inspired by the infamous Manson family murders. But Cline says it wasn't the cult that fascinated her — it was the young girls who were so taken by it. 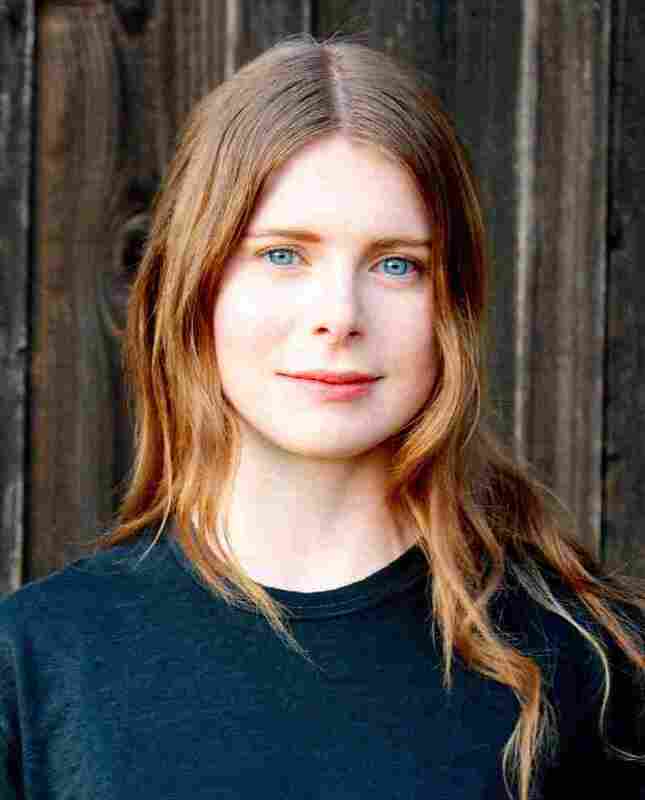 Author Emma Cline's debut novel, The Girls, was inspired by the infamous Manson family murders. But Cline says it wasn't the cult that fascinated her; she was more interested in exploring how a young girl can brush up against evil without even realizing it. During adolescence, Cline says, a young girl wants to be seen more than anything. The 20-something author remembers that feeling: When she was a young girl, an older man took an interest in her as she was walking down the street. She was 13; he was in his 50s. "He's famous," one of his groupies told her breathlessly — he knew people like David Bowie and the Ramones. Cline was impressed, so she gave him her address. "It was sort of this moment where I was very attuned to the world around me and really wanted to belong and be noticed," Cline says. "And this person sort of noticed me and wanted to stay in contact. And it seemed so benign to me at the time." Other girls might have been more cautious, but it was only when Cline was older that she understood how strange and potentially dangerous the situation was. In her case, nothing bad happened. But in her book, Cline wanted to explore that toxic mixture of naiveté and neediness. The Girls follows a group of young women who are part of a Manson-like cult. The fictional cult also has a charismatic male leader, but Cline didn't want to write about him. "To me, that story has been told so many times and is not interesting," she says. "And what felt a lot more interesting and more realistic is exploring this magnetic connection that young women especially can have with each other. It's such an intense moment and these intense friendships are formed." Emma Cline's The Girls has been surrounded by hype since it won its 20-something author a reported 7-figure book deal. The girl at the center of Cline's story is named Evie. She's an unhappy teenager whose parents are getting divorced and who has angrily parted ways with her only friend. She's adrift and directionless as the summer of 1969 begins. Then she meets a group of girls who live in a nearby commune. Evie is attracted to them and their lifestyle. She wants to be one of them, and Cline wanted to understand why. "What makes young women vulnerable to these kinds of situations? What's the psychology behind how they get involved in a group like this? We like to believe that you could avoid danger because you'd see the signs," Cline says. "But I think that's not really true and there is this danger, especially for adolescent girls." Kate Medina is the editorial director at Random House, which signed Cline to a reported 7-figure book deal. She says she knew almost immediately that she wanted to buy Cline's book, regardless of price. It was the author's description of the girls that first caught her attention. "It's the end of the second page," Medina says, "and Emma Cline writes, 'The familiarity of the day was disturbed by the path the girls cut across the regular world. Sleek and thoughtless as sharks breaching the water.' And it was that last sentence about the sharks that made me say, 'OK this is a serious writer.' "
The coolest girl in the group, Suzanne, is everything Evie wants to be, and Evie's desire to please Suzanne leads her into petty crimes and sexual exploits. She is alternately confused and thrilled by these adventures, which are building to a murderous night that Evie barely misses. Cline wants readers to understand how Evie could be so taken in by someone like Suzanne. "Although [Suzanne] does these evil things, I wanted to also have her be in some ways a sympathetic person, or just someone who Evie truly loves," she says. She also wanted to explore "what it means to love somebody who could do something so terrible." The story is told by a grown-up Evie. We learn early on that Suzanne is in prison for her crimes, but the young Evie doesn't have that clarity. She also didn't make the decision to leave the cult on the night of the killings — it was made for her. Evie can never really be sure what she would have done if she had been there, so as an adult, she's left in limbo. "I really thought of her as someone whose present had been taken hostage by the past in this way where she almost couldn't move past this one summer," Cline says. Evie fell in love that summer, as teenage girls are wont to do. And everything did indeed go horribly wrong.